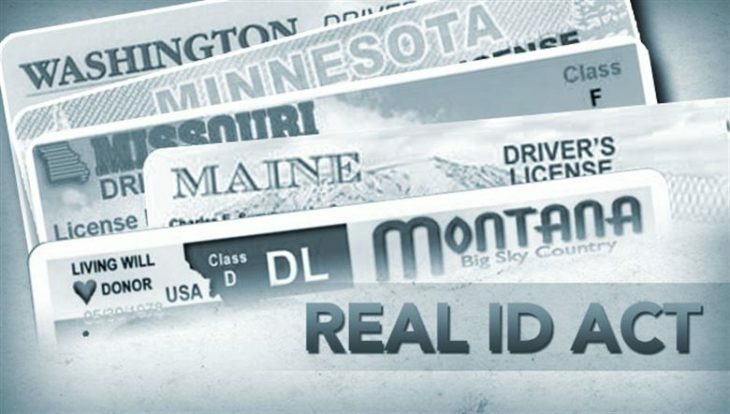 AUGUSTA, Maine (AP) — Maine is requesting another extension to the Real ID requirement because the latest waiver is due to expire in little more than a month. The state’s current waiver expires on Oct. 10 for complying with Real ID requirements for driver’s licenses to be used to board commercial airplanes. Secretary of State Matt Dunlap said he’s confident that Maine will get the waiver. The federal Real ID law was adopted more than a decade ago. 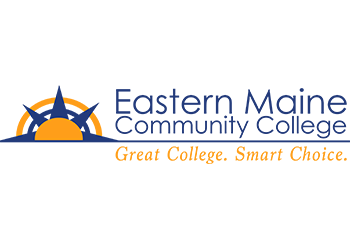 Under Maine law, the system must be in place by July 1, 2019. The requested waiver would go even beyond that, to Oct. 1, 2020. The upgraded identification will be optional.